Well today was no exception to the rule except that I tried to make it somewhat more educational, so off I went to find an activity that they can use the bouncy ball in. How to make your own bouncy ball. How does the temperature of the ball affect the bounce of the ball? so I decided to combine this post. 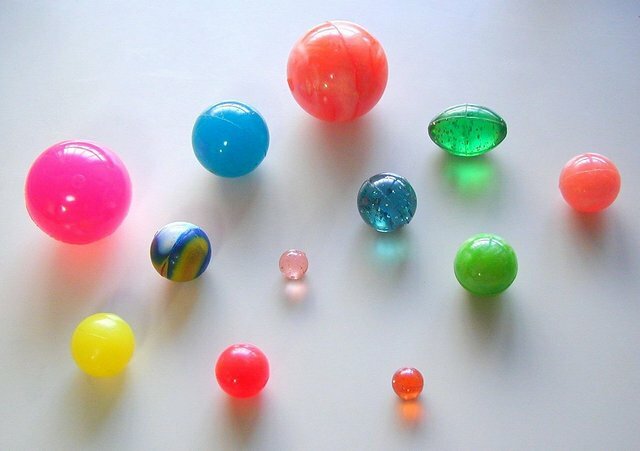 Let's make our own bouncy ball. Mix the warm water and the borax in the first cup. Now pour the glue mixture into the water and borax cup. Within 10 seconds the glue mixture will harden. You can use a fork to take the glue out of the water. If the mixture is still a bit sticky, squish it with your hands and dip it back into the water. Now roll it until you have made a ball. After we made our own balls we have decided to do the following temperature experiment to determine how the temperature of the ball affect the bounce of the ball. Measuring cup or mug to heat water in the microwave. Put two balls in the freezer for a minimum of an hour. Draw a point where you will drop the ball from each time. Never bounce or throw the ball, always drop it. Take the balls from the freezer. One person drops the ball and the other person sits on the floor and records the approximate height the ball has bounced after it hit the floor. Next you will need an adult to warm some water until it has boiled. Put the two balls in for approximately 10 minutes.Take the balls out with a spoon and try to drop them. 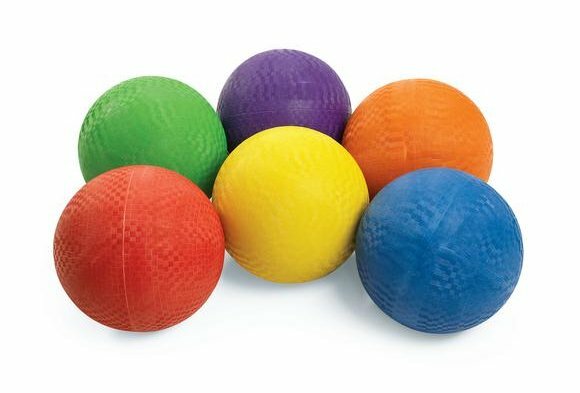 Now drop two balls that hasn't been heated or frozen and see how high they bounced after hitting the floor. Ask your children what they have observed. Hope you are having fun bouncing away!